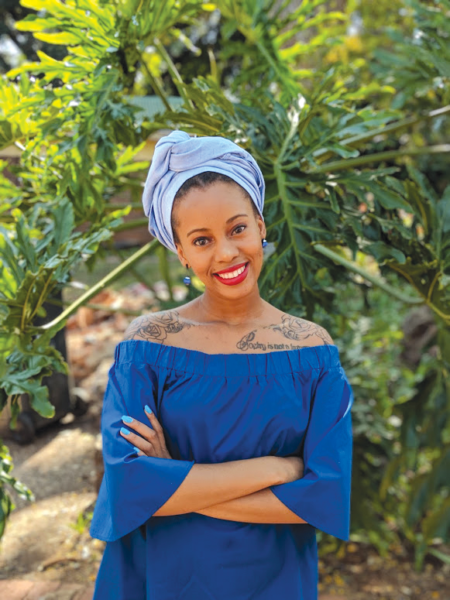 Thokozane Dyosi, a PhD student and associate lecturer in the Foundation Phase Studies Department of the Wits Education Campus, is the youngest in her department. 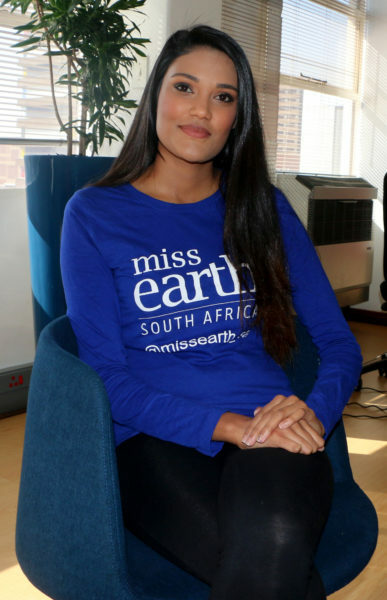 Having struggled to graduate, she started a motivation campaign called #SeeYouAtGraduation to encourage higher education students of all ages in all disciplines to push through to the end and graduate. 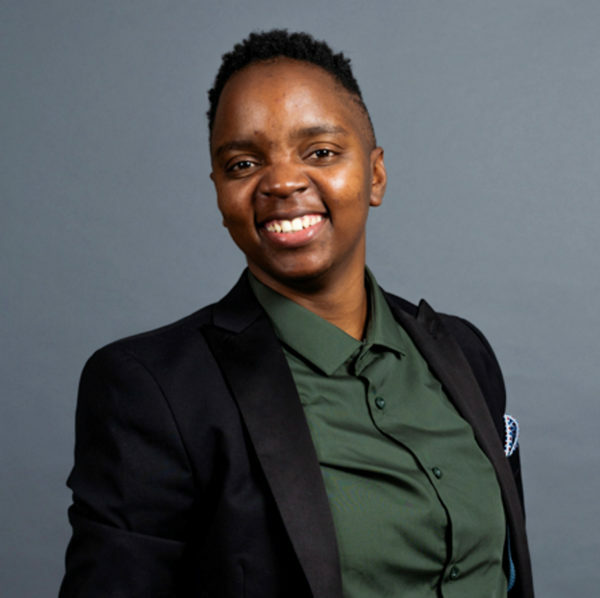 Triple threat, Sindile Bongela is an academic, magazine producer and conversation maker. 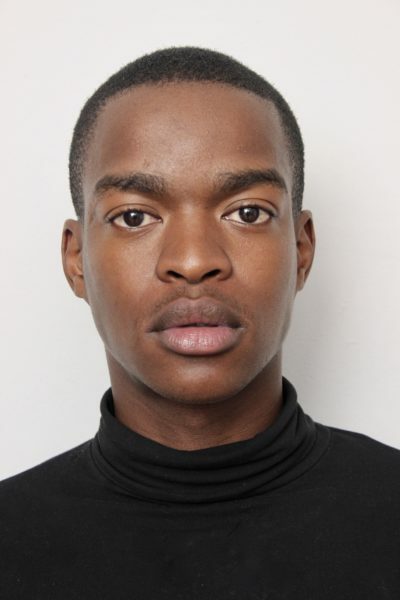 Bongela is currently pursuing an MA in African Literature doing research on the visibility of black gay men and black women in literature and the similarities/differences between them. He is also the co-founder of Big Gay Debate and associate editor of Grandeur Magazine, an online magazine for black gay men. My research is a work in progress. As a gay man, I spend a lot of time with women and effeminate gay men. I noticed a lot of similarities between the way in which we interact with each other and the patriarchal society. So that’s what I’m doing my research on. How did you come about your research? I read a lot of women’s literature and I kept finding myself in the way in which women navigate their spaces. Once again, I’ve always been around women so it’s heavily influenced my research. What impact do you want your research to have on the LGBTQ+ community? I want my research to continue to open and broaden the honest conversations about the relationship that effeminate gay men and women have, and about the relationship they foster in a culturally patriarchal environment that is not conducive for our existence. I also want my research to explore and strengthen the relationships we can build. What is The Big Gay Debate? It’s a conversational space for gay men that seeks to deepen and broaden knowledge about being gay in Africa. The conversations at the debates have been insightful. The gays are finding the space to be safe enough to express themselves fully. They’ve found the space to be validating and educational. How did Big Gay Debate come about? I noticed that gay identities in South Africa were heavily influenced by African-American gay culture. Big Gay Debate is trying to remedy that by merging the influence of African-American gay culture with African gay culture. 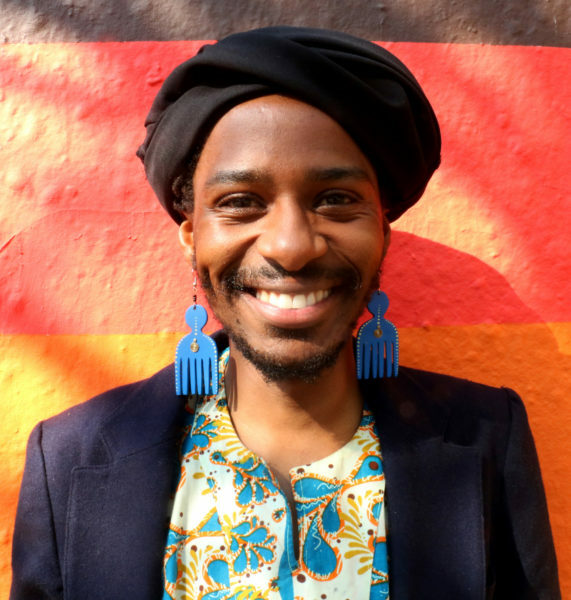 It is about ensuring that the African context is the dominant one in gay culture, but also creating an intellectual hub trying to create writing on African gayness from an African perspective. What’s your contribution to Grandeur Magazine? As an associate editor, I’m looking at producing content about black gayness, and showing that we’re a multidimensional people. 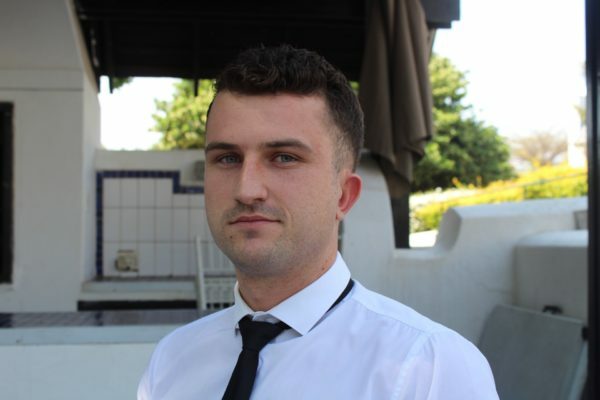 I’m all about producing content about gay people travelling, starting businesses and creating partnerships. Basically building black intelligencia. The magazine is also focused on the LGBTQ+ community and writing about our experiences.